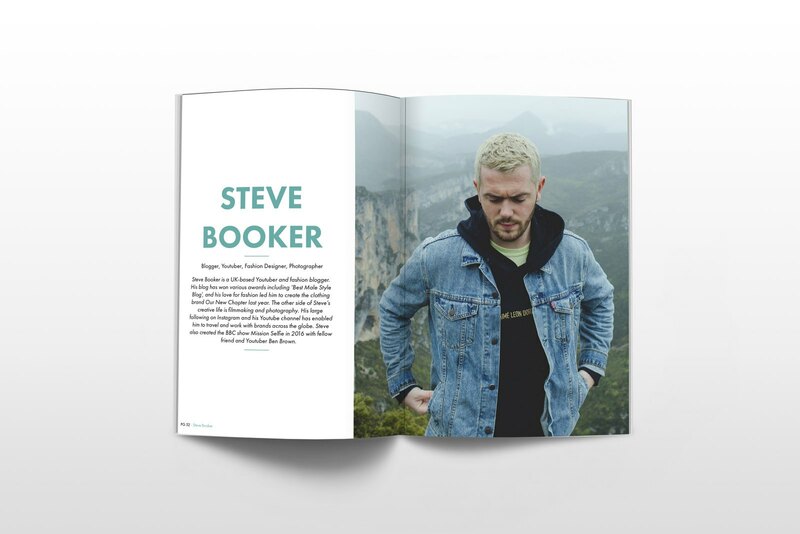 99 Percent Lifestyle is a magazine that focuses on the worlds best creators and entrepreneurs with the aim to inspire you to live life to the full and be more creative. 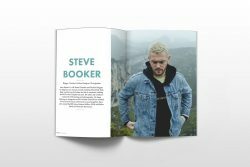 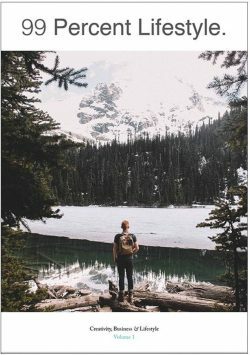 Each and every article aims at either inspiring you or providing you with priceless information, be it an interview with one of the worlds best creatives, a feature showcasing advice from a millionaire entrepreneur, or a travel story from a professional photographer that will inspire you to travel the world. 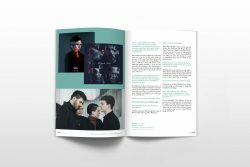 The content produced on this site and in the magazine covers a range of topics that can be associated with a typical lifestyle magazine such as food, fashion, travel, design, film, business and much more. 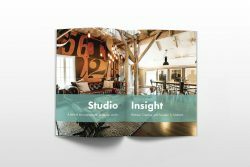 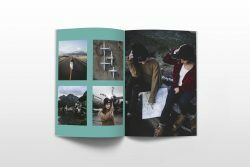 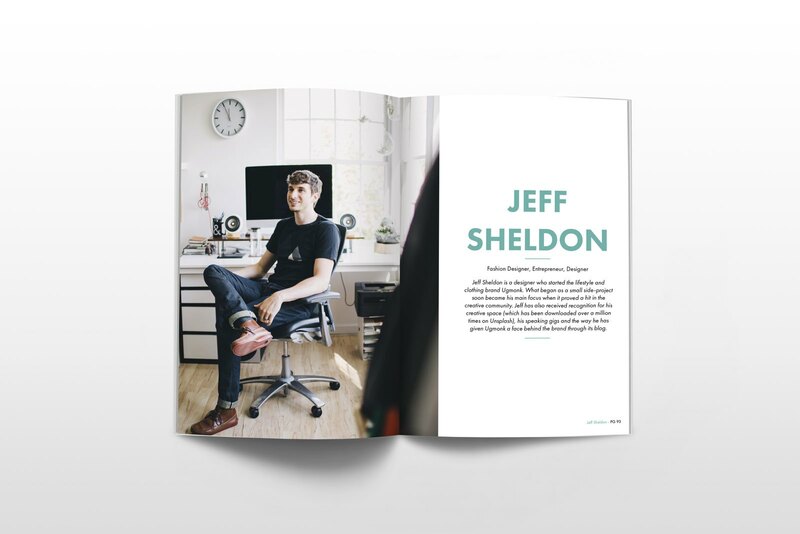 The first Volume of 99 Percent Lifestyle isn’t tied to a specific theme and uses a collection of features and interviews to explore creativity in the lives and businesses of people from across the globe. 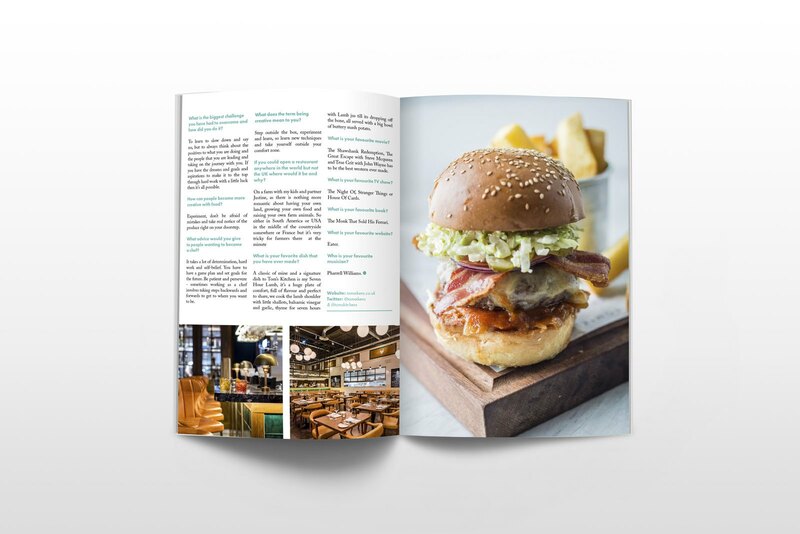 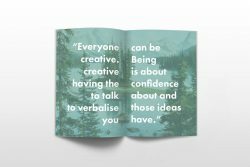 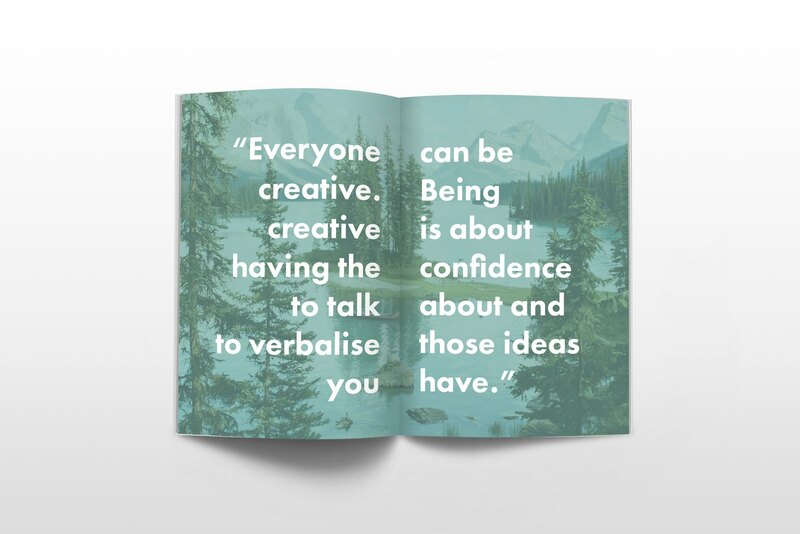 Volume one is all about inspiring you to be more creative and has something for everyone from creative interviews, travel stories by professional photographers, a recipe from the mind of a Michelin star chef, a collection of features looking at various design studios, in-depth features from the likes of Unsplash and much more. 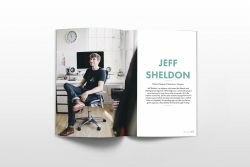 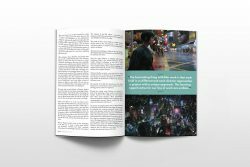 Offscreen is a new, collectible print magazine with an in-depth look at the life and work of people that create websites and apps. 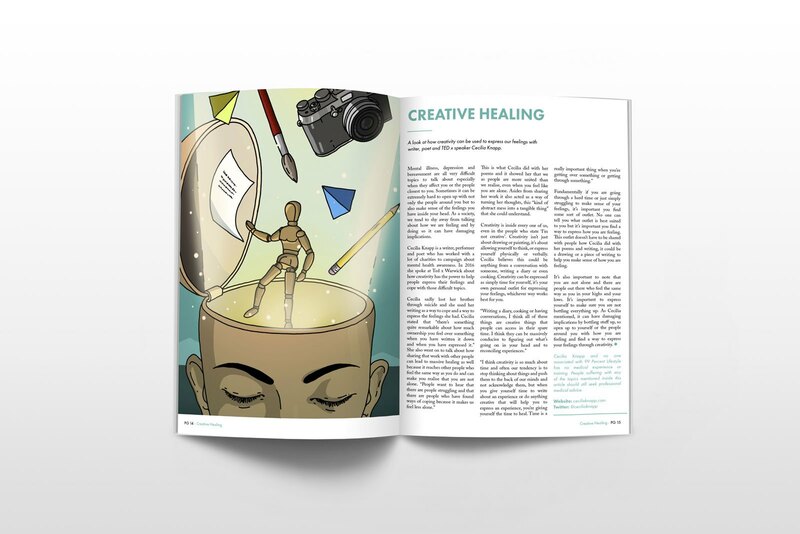 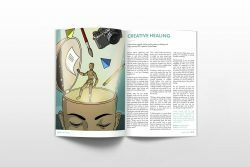 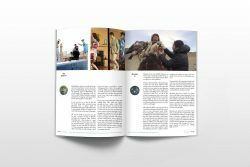 We want to tell the less obvious human stories of creativity, passion and hard …..
Space magazine is a new interior and culture biannually that combines frank photography and writing with the universal and sometimes extravagant subject of living. 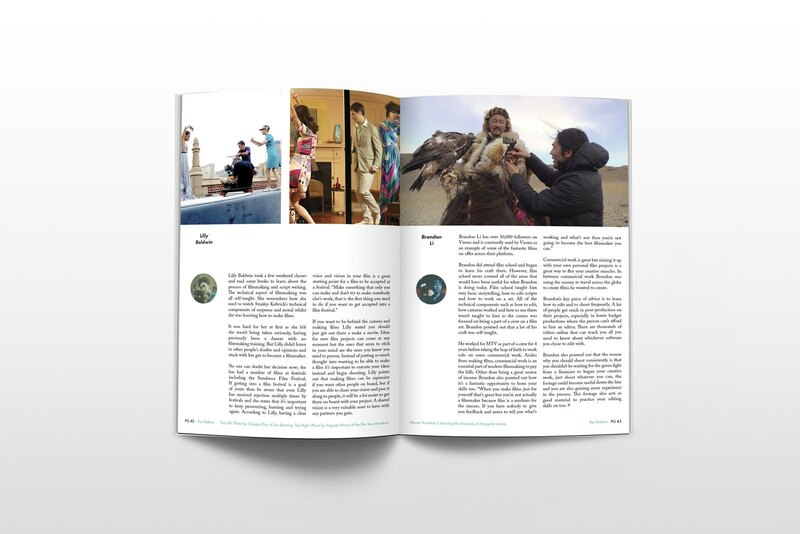 Space magazine creates a new mark for…..